The enchantment of Disney Cruise Line captivates the entire family with classic character meet and greets, over-the-top theatrical performances and a boatload of hands-on activities. But in the moments when the kids are off having a blast at Youth Clubs or exploring with the rest of the family, make time for yourself in spaces reserved for adults only. While zipping down exhilarating waterslides and splashing in all-ages pools is fun for the whole family, you can escape to an adults-only tranquil oasis tucked away in a quiet area of the ship. Relax in whirlpool spas, take a dip in the pool and soak up some sun with a well-deserved cocktail in hand. 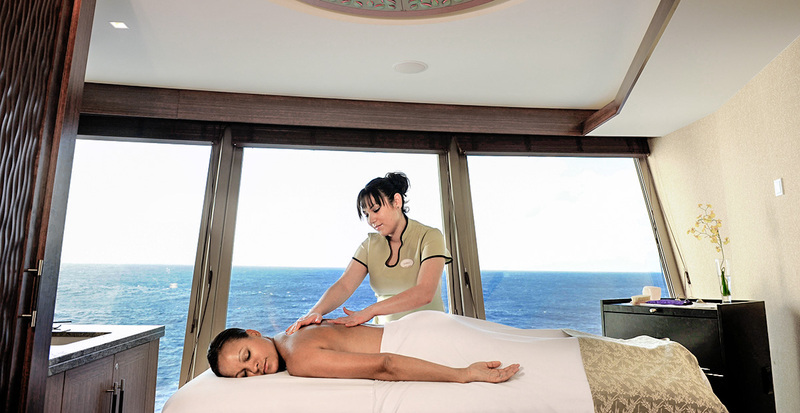 Indulge in nourishing wellness services in the luxurious spas on board. 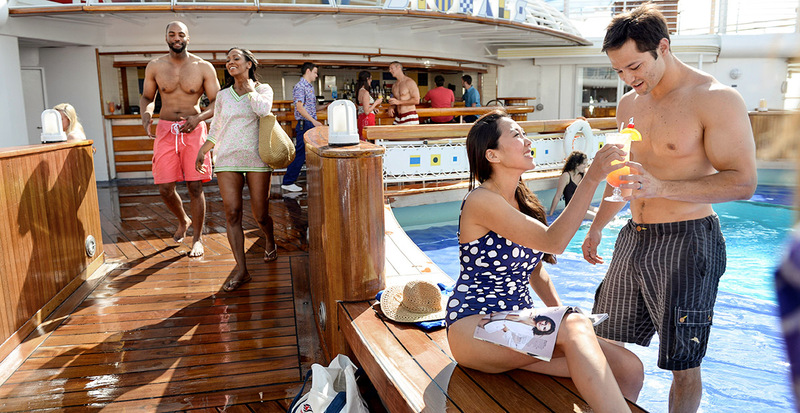 Choose from a variety of relaxing services like a couple’s massage or aroma stone therapy treatment on board. Can’t get enough? We can also book a Swedish massage when we reserve your private cabana at Disney’s private island of Castaway Cay. A romantic date night on your family vacation? Absolutely. Dress up and head to Palo, a Northern Italian restaurant designed to tantalize adult palates. Savor antipasti and mouthwatering main course dishes like seared sea scallops paired with bold Italian wines. 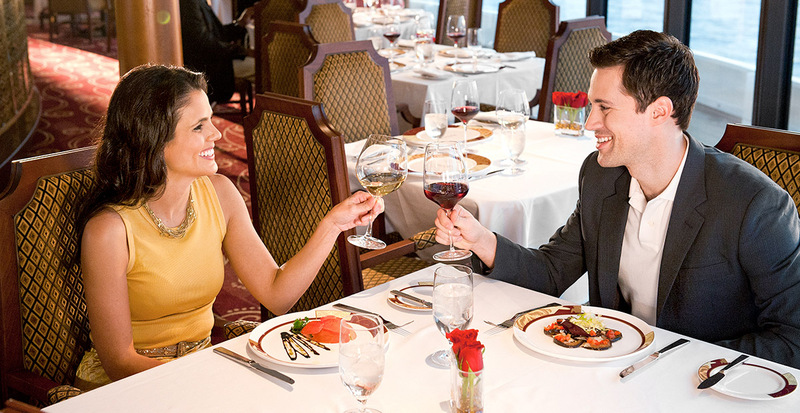 Kick off a leisurely day with a champagne brunch for two or celebrate an evening of romance at Remy on board Disney Dream and Disney Fantasy. 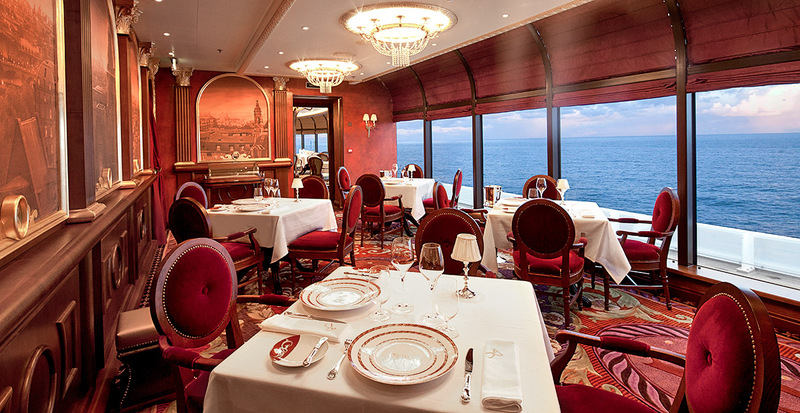 Michelin-starred Chef Arnaud Lallement has crafted a menu of French culinary excellence. A tip: We can reserve a five-course dessert tasting with a special introduction to the executive chef and pastry chef! Say "cheers" in spaces reserved for cocktail hour and after-dinner drinks. Each Disney ship has unique offerings for elegant themed lounges and festive nightclubs where you can sip inventive cocktails and dance the night away. 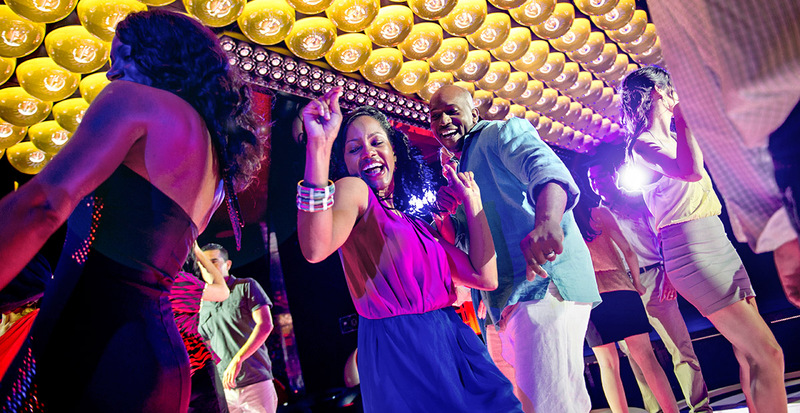 We’re here to plan your cruise vacation and provide you with exclusive benefits along the way.